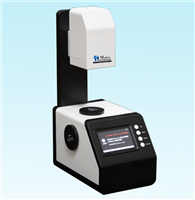 This instrument is a bench-top all-in-one spectrophotometer, it is designed to measure the reflectance value/figure, chromaticity value, color difference value,pass/failresult, color simulation,etc with the advantage of compact sructure, light weight, high test accuracy and simple operation. 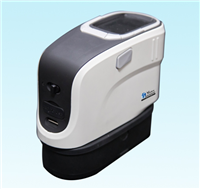 Our spectrophotometer is the first model in China that incorporates spectrum splitting technology in the measurement of color. 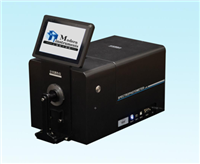 It is mainly used to measure the sample’s spectral data , spectral graph, color values, color differences and so on. 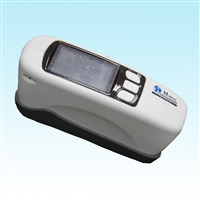 The structure is compact and hand; measurement is easy to carry out , accurate and precise. 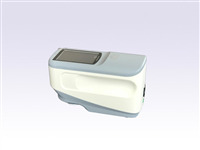 Spectrophotometer uses the principle of combination LED precision spectroscopy, separates the light according to a certain wavelength interval, and adopts groups of sensor array to perform sensitive analysis.